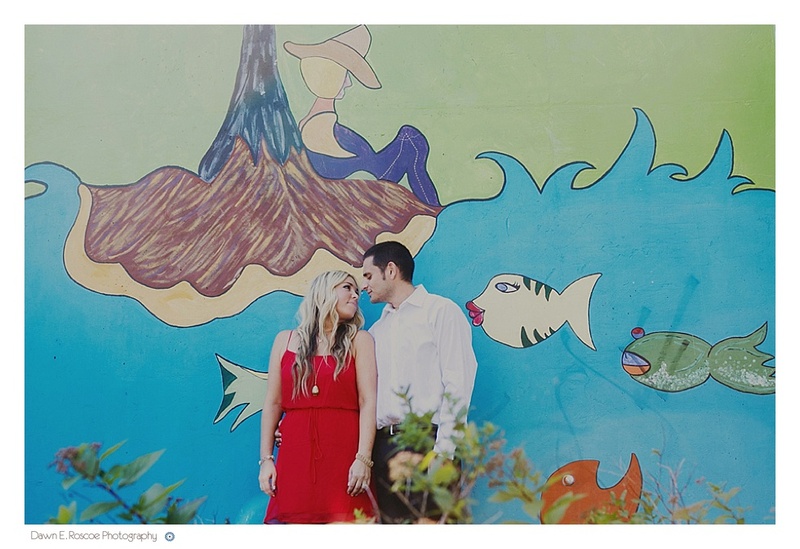 An engagement session is one of those pre-wedding decisions that eventually pops up in conversation with your fiancé. 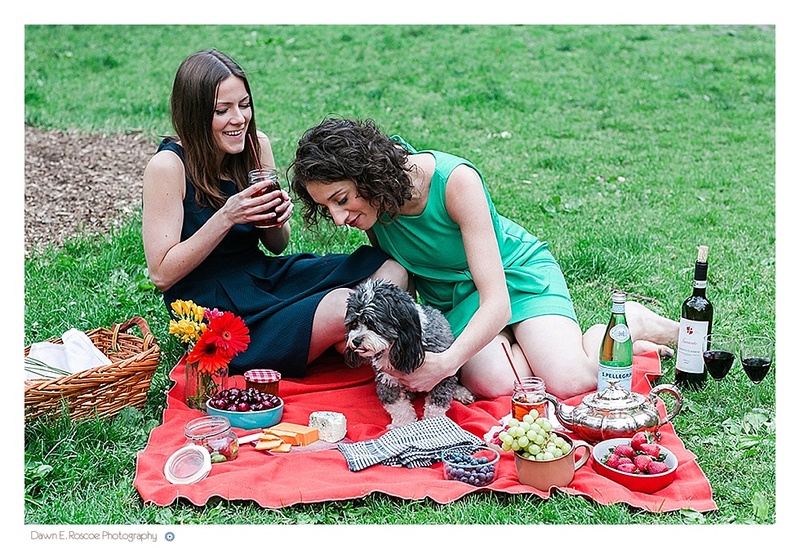 Should you do an engagement session or not? During my consultations with couples’, I always suggest an engagement session for a number of reasons. First, it’s a great way for us to get to know each other better and I love spending time with my couples’ to learn more about their individual stories lives and interests. Second, it’s a way to get more comfortable in front of the camera so on the wedding day, you know what poses you prefer and what images work for you both. Lastly, the session provides great photos of you and your fiancé’ in a more comfortable setting, and in locations you might not get to visit on your wedding day. 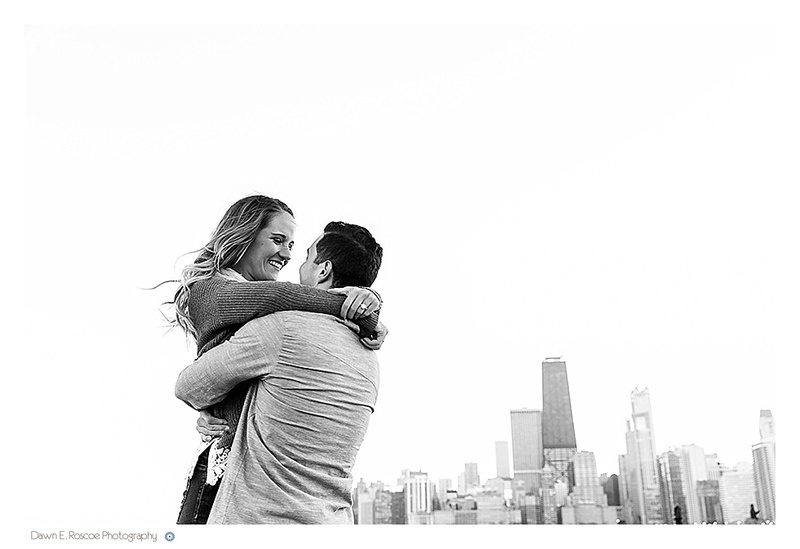 Whenever I have a Chicago suburban wedding, my couples’ usually want to have their session in the city as to remember their much loved neighborhoods and all the vast iconic spots that Chicago is known for. An engagement session requires some planning, but most of the work is just sitting down with your fiancé’ and deciding on how to personalize your session and make it memorable. 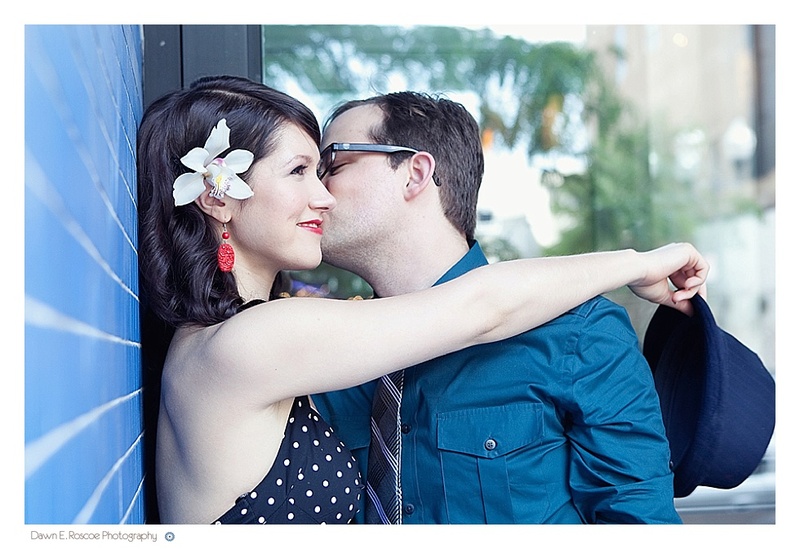 Here are some suggestions and tips on achieving an epic session and receiving pictures that you will love to send out for save the dates or for keepsakes of the special time you both spent together before the wedding. Pick Locations That Speak To You As a Couple. To begin the planning for engagement sessions, I send out recommendations to my couples’ suggesting picturesque locations around Chicago that have numerous backdrops so in the end, they receive a variety of pictures in different settings. And I always want my couples’ to pick locations that they love. The spots could include the location of your first date or engagement, local neighborhoods, favorite festivals and scenic city spots, playful places like amusement parks, apple orchards or flea markets, botanical gardens and parks, or your own backyard. Having your session in a location that is special to you both is important as it documents your time spent before the wedding and reminds you of the great times you had as a couple. Props for an engagement session add a unique component and can make the session more playful and personal. Props can include anything, but the props that work the best reflect your interests. Props can include old cars, bicycles, pets, campers, umbrellas, hats, kites, signs, balloons, paint, powdered paint, books, food, clothing from a particular decade, Halloween costumes, scooters, sports gear, or picnic accessories. You can incorporate really anything into your session to make it more about your passions and how you spend your time together. What does this mean? It means that the more you interact with your fiancé’ during the session, the more spontaneous, candid moments will be captured. Looking at the camera is good for some pictures, but most the best images are the ones’ where everyone is having fun and not even noticing the camera. So move, dance, kiss, get close and most of all, have a good time together. I always tell my couples’ that at first everything will feel awkward, but after a little time, you will get more comfortable and confident. And the best way is to not mind the camera and engage with one another. 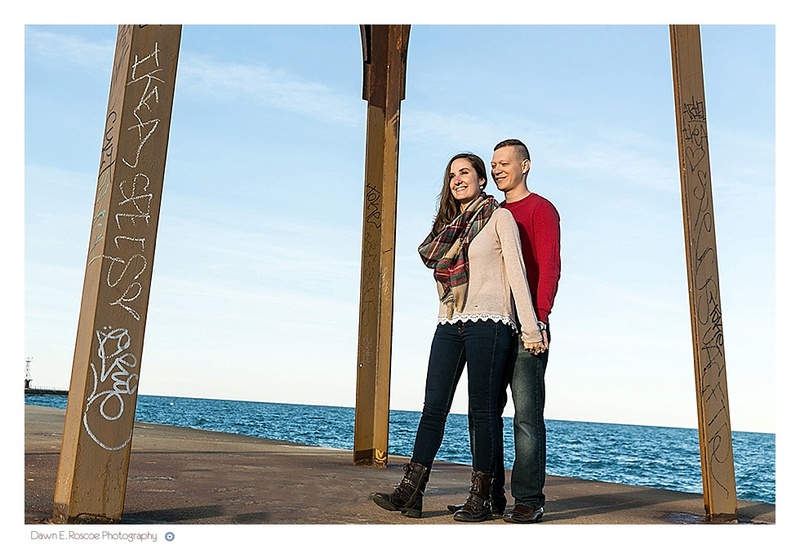 Now, I shoot all my engagement sessions 2 hours before sunset to get the beautiful golden light of the day. For me, this is the best light of the day and offers just another element to engagement pictures. Early in the morning, right at sunrise is wonderful as well, although tough to do for anyone! Sometimes, my couples’ are not available for late afternoon sessions and in that case, we try to avoid midday, as the light is the harshest. If at all possible, schedule your session early in the morning or before sunset to soak in all the lovely light that will add another dimension to your pictures. I highly recommend having your makeup trial for the engagement session to ensure that you will be love with your makeup on the wedding day. And, you will be picture ready for your session. Get a manicure and pedicure, go to a salon to have your hair done or blown-out and take some time off to pamper yourself before the session. Taking care of yourself before the photo shoot, will make you feel extra comfortable and your confidence will definitely come through in your pictures!